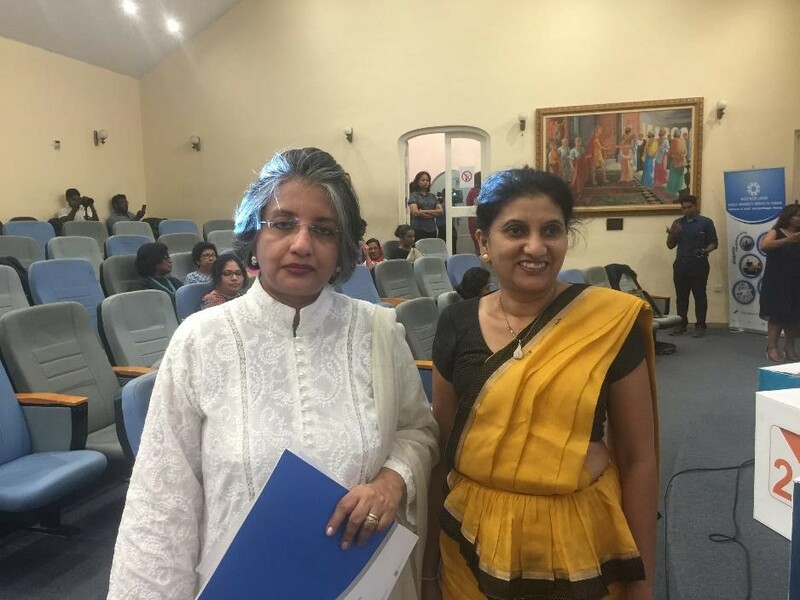 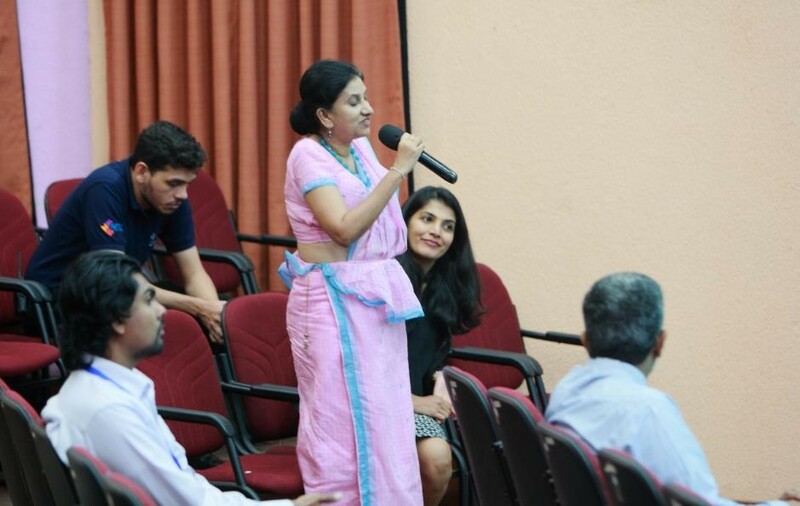 World University Service of Canada (WUSC) Sri Lanka, together with IPM and the National Chamber of Commerce, had a National Event on Diversity and Inclusion Human Resource Toolkit for MSMEs in October 2018 at the Lakshman Kadirgamar Institute. 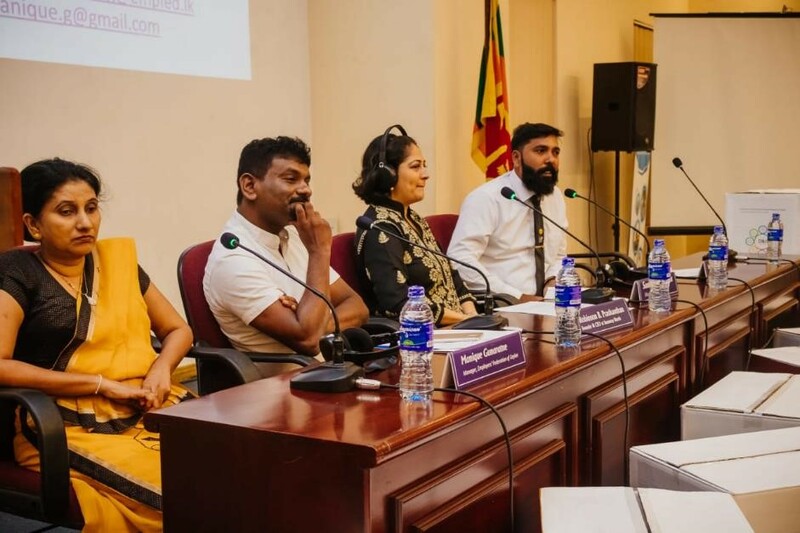 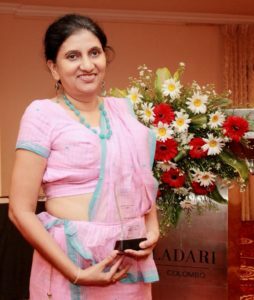 Ms. Manique Gunaratne of The Employers’ Federation of Ceylon was a panelist to discuss about issues pertaining integrating youth with different needs into diverse workforce. 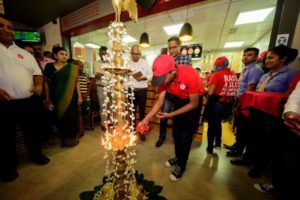 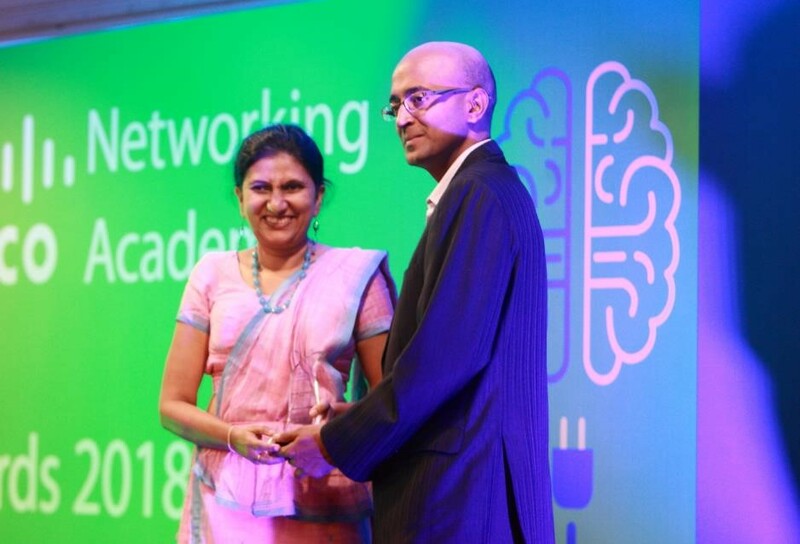 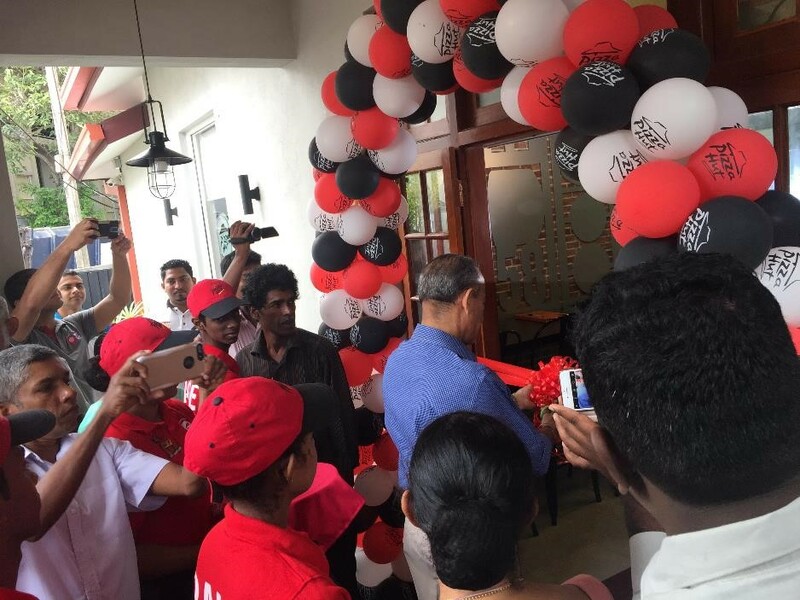 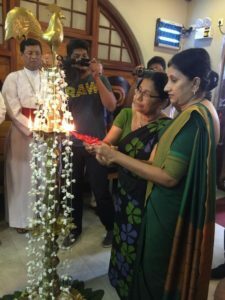 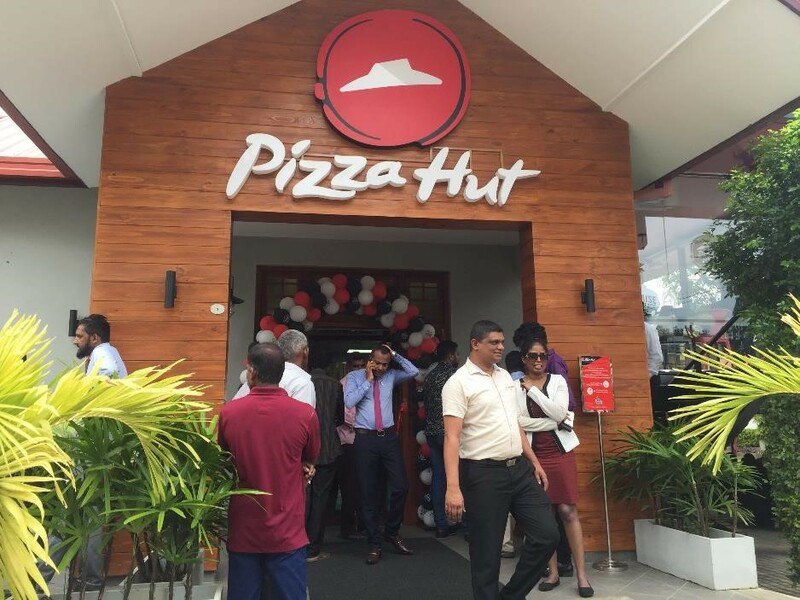 Professor Maithree Wickramasinghe was the chief guest. 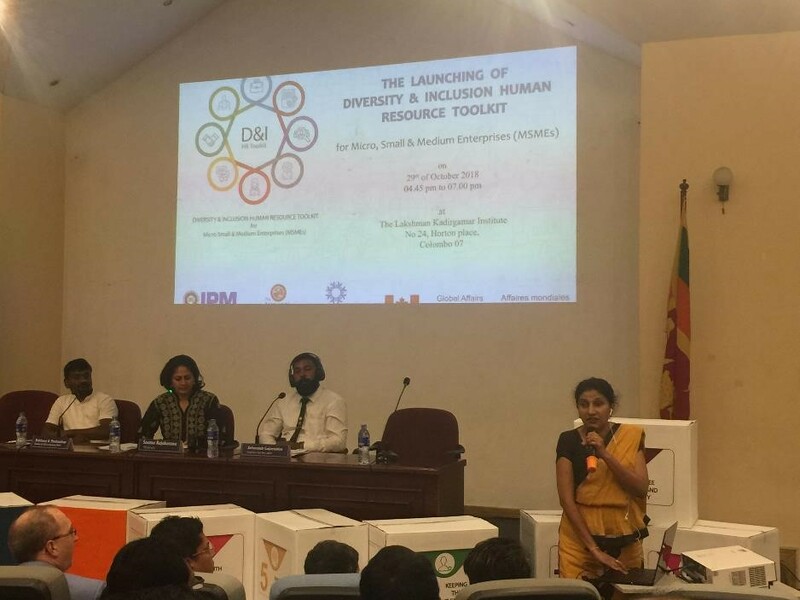 The Diversity and Inclusion Human Resource Toolkit is developed for MSMEs for employing women and youth into workforce and it offers information on nine different components of human resource development in the workplace. 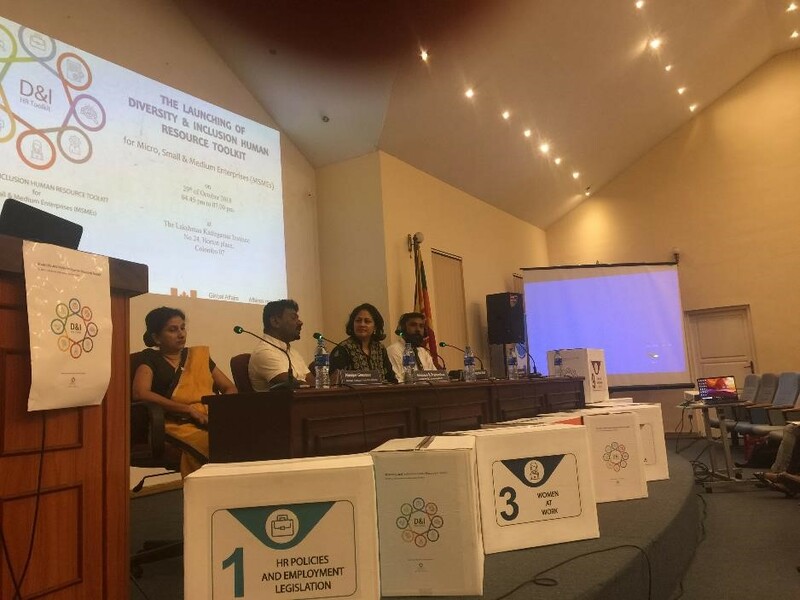 The objective of the toolkit is to improve the productivity of micro, small and medium enterprises (MSMEs) by developing a simple HR system and good, inclusive HR practices to accommodate youth and women into workforce. Thereby create a better, conducive, harassment free workplace for young men and women in Sri Lanka. 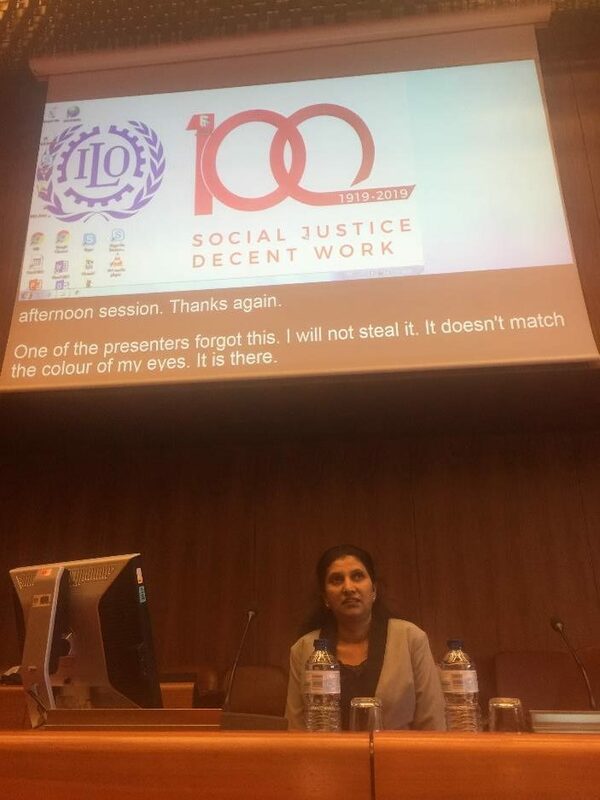 1 Manique at the panel. 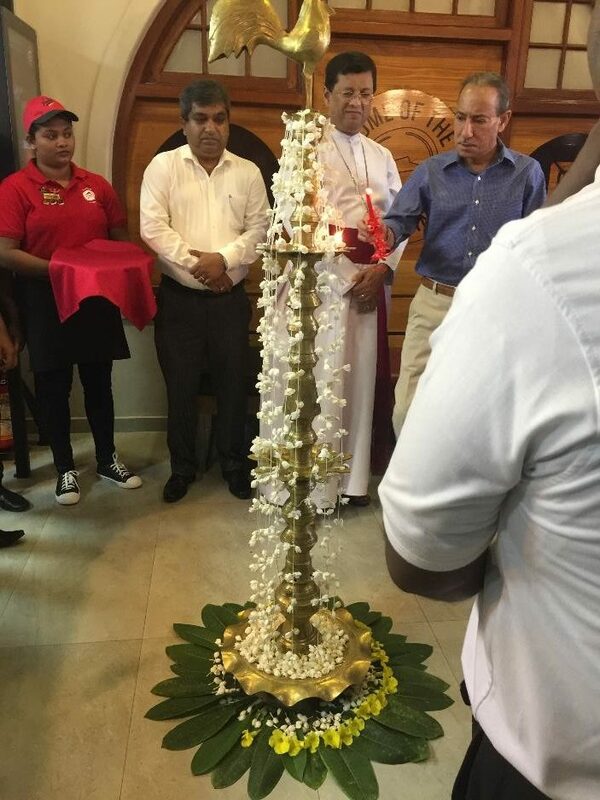 2 Manique with Prof. Maithree Wickramasinghe. 3 Manique conducting a session. 4 Manique speaking at the panel. 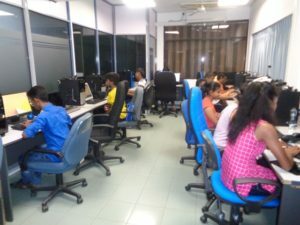 5 Distant view of the panel. 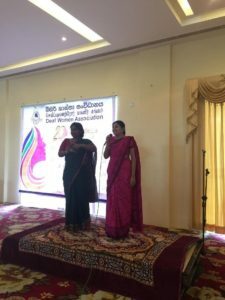 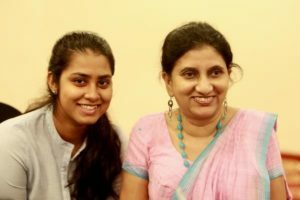 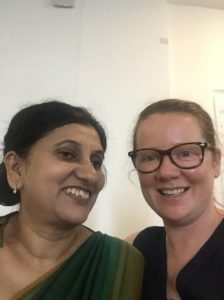 The Deaf Women’s Association celebrated 20 years of success in October 2018. 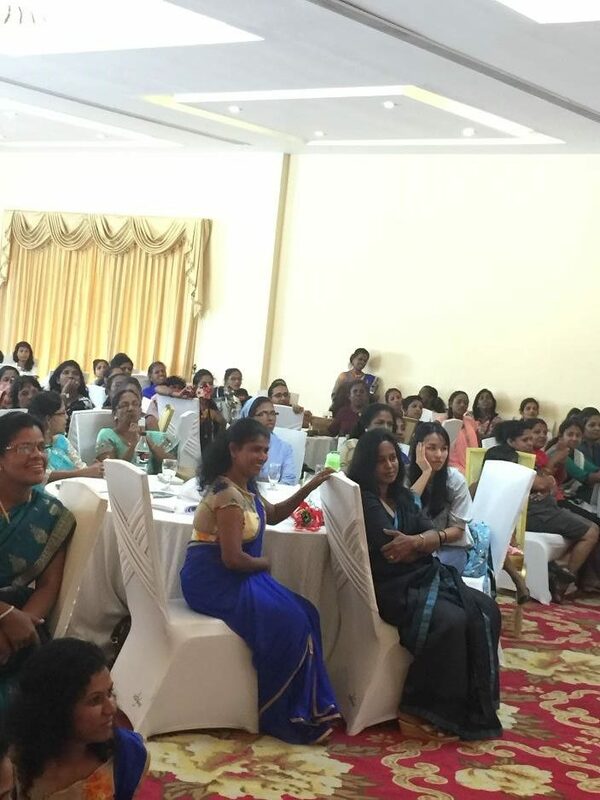 Deaf women from all corners of Sri Lanka gathered to Star Gazer Hotel to celebrate the anniversary. 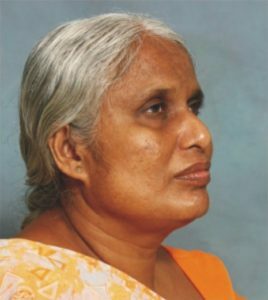 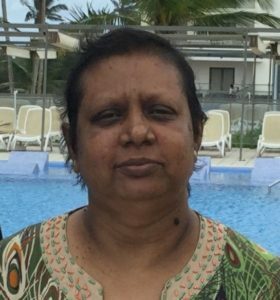 Ms. Manique Gunaratne from The Employers’ Federation of Ceylon made a presentation to motivate women with disabilities at this function. 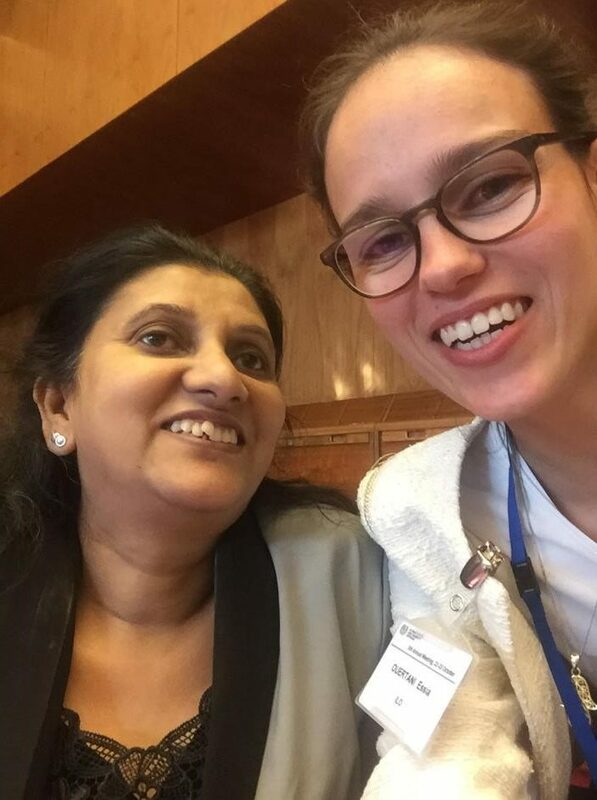 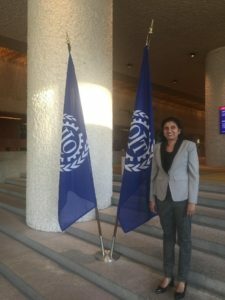 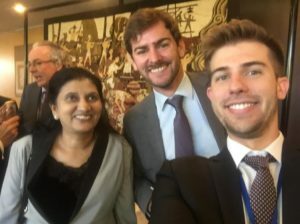 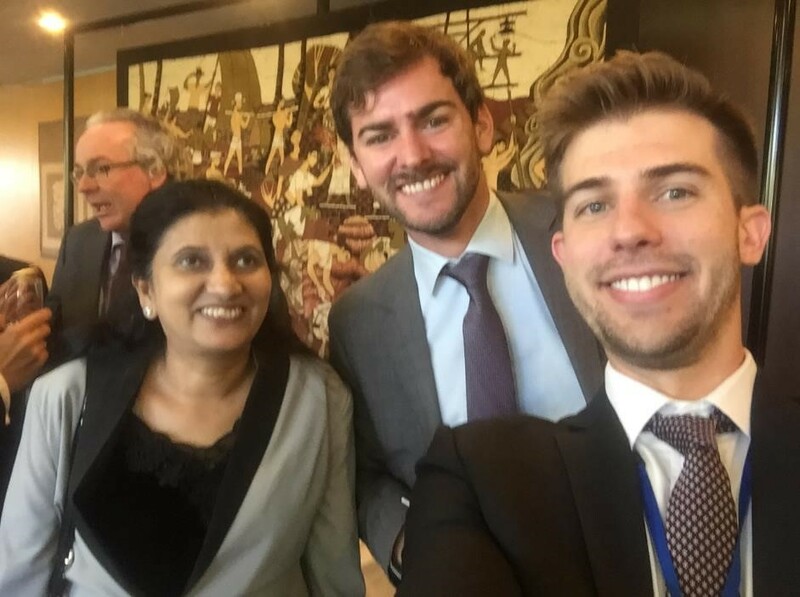 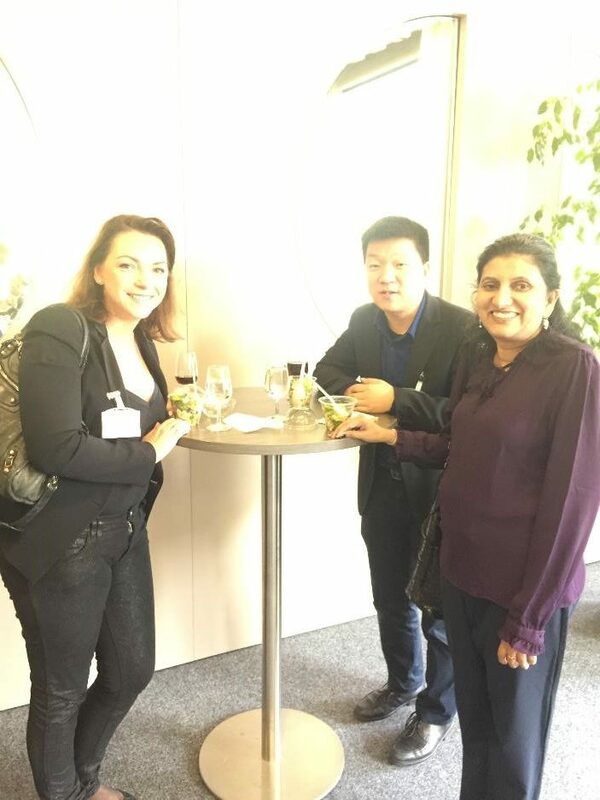 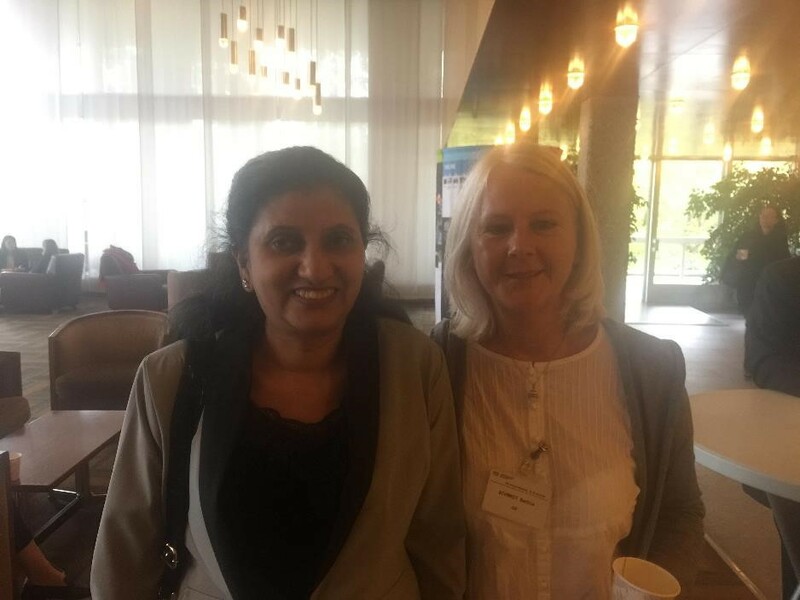 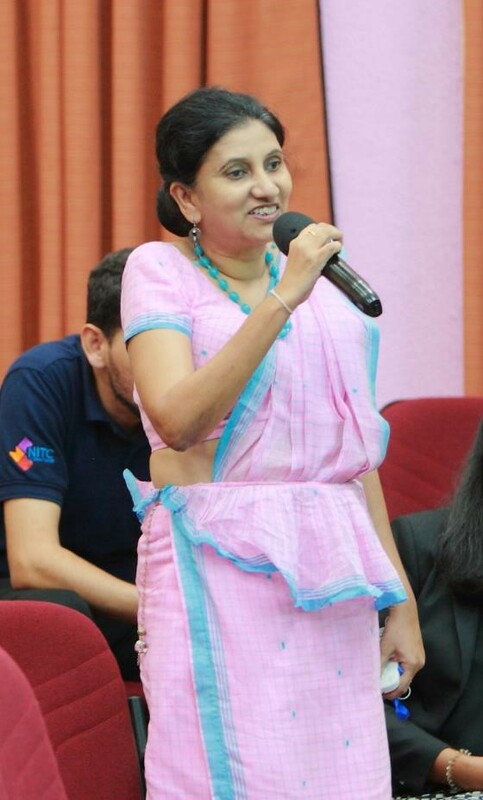 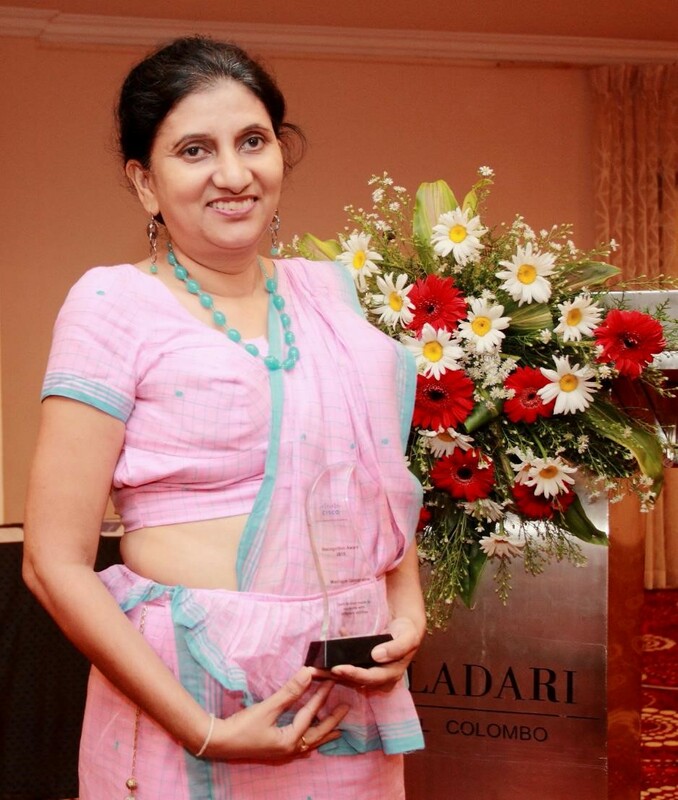 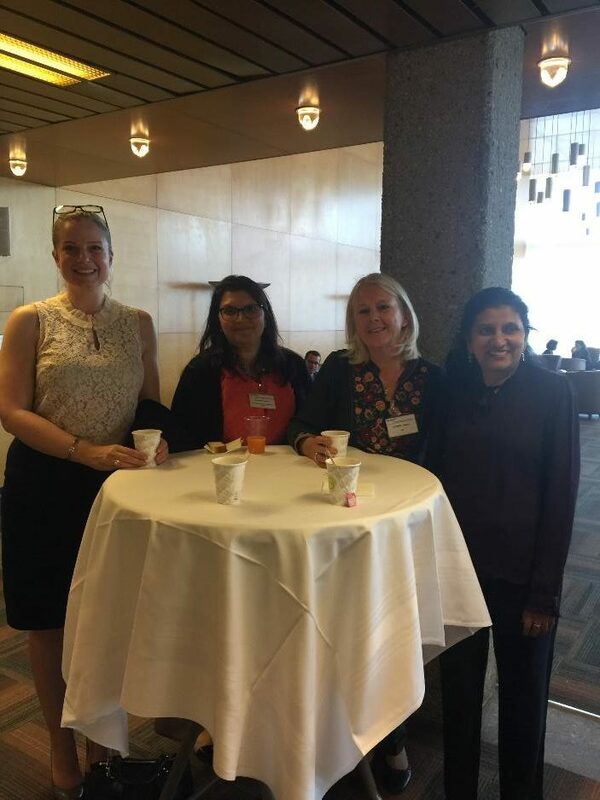 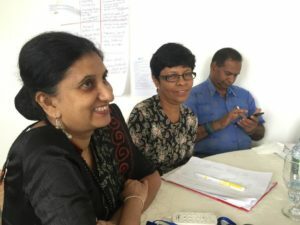 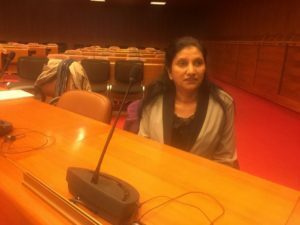 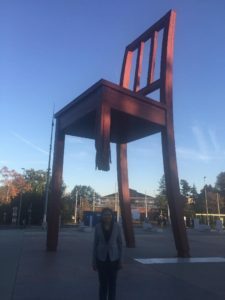 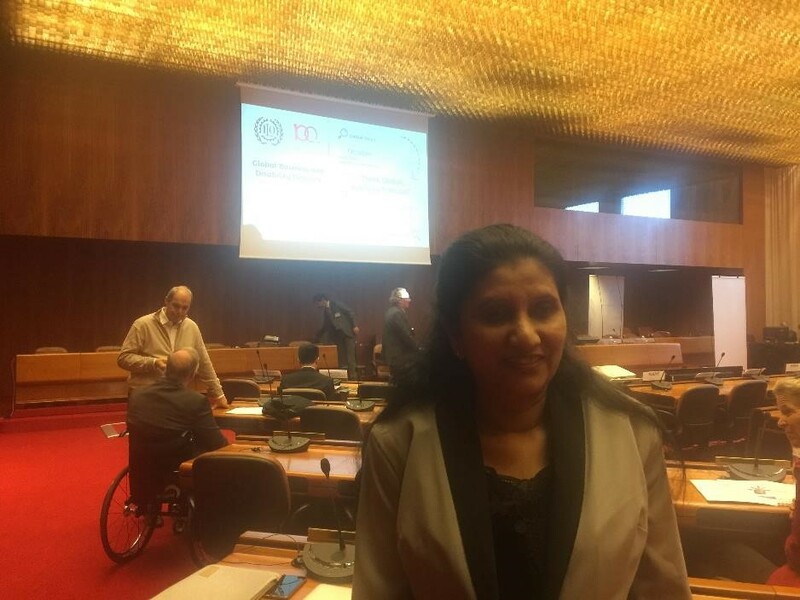 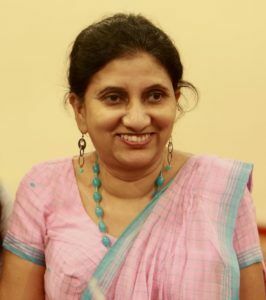 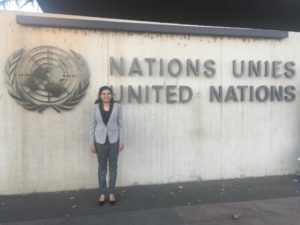 Ms. Manique Gunaratne of The Employers’ Federation of Ceylon was a speaker at the 5th annual meeting of the ILO Global Business and Disability Network and in the 2nd global meeting of National Business and Disability Networks, held in October 2018 at the International Labour Office (ILO) in Geneva, Switzerland. 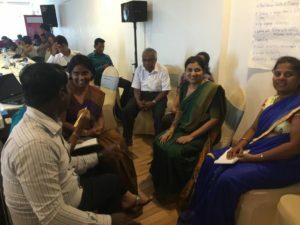 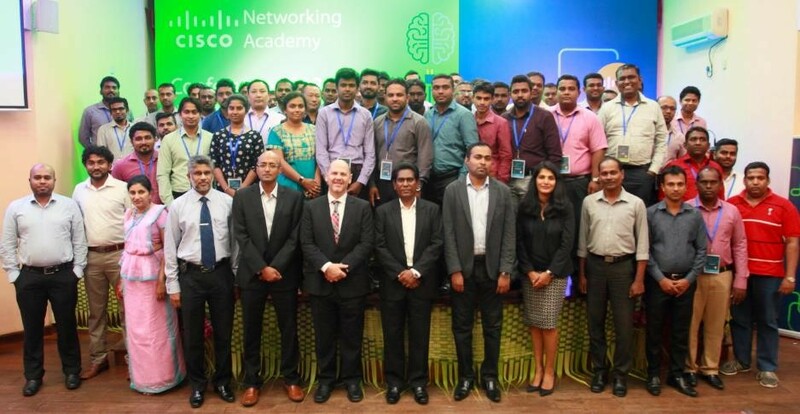 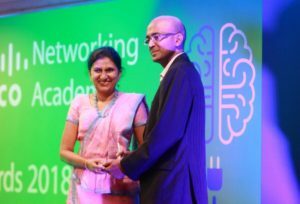 This annual meeting of National Business and Disability Networks (NBDNs) and their allies provides a unique opportunity to dive deeper into technical exploration of experiences and alliances in at country level. Business and Disability Networks face similar challenges but are in very different institutional positions and stages of development around the world. In this meeting, we learn from each other and see how to collaborate going forward. 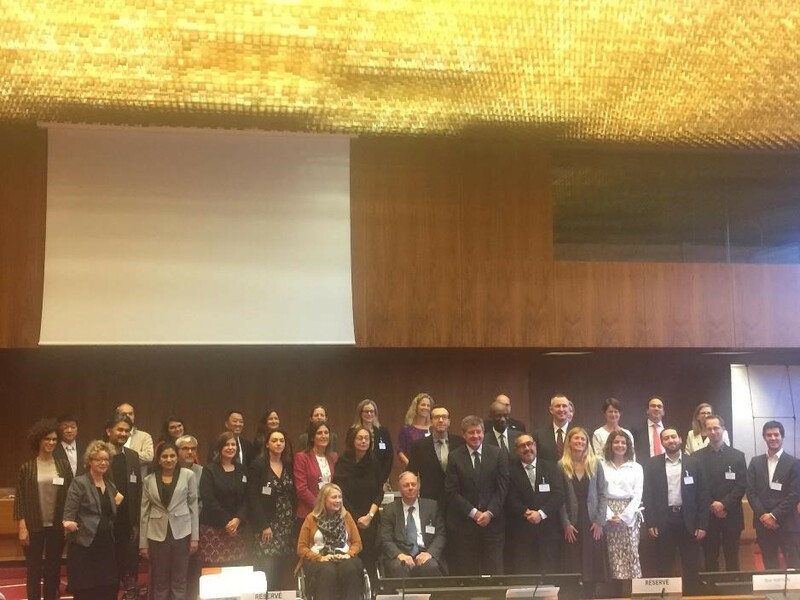 As such, it is also relevant for organizations looking to strengthen country-specific work on the inclusion of persons with disabilities in the private sector. 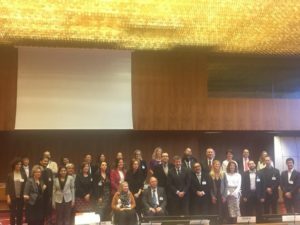 2017 saw the first global meeting of NBDNs. These networks – which exist in over twenty countries – bring together businesses and other partners to work for disability inclusion. 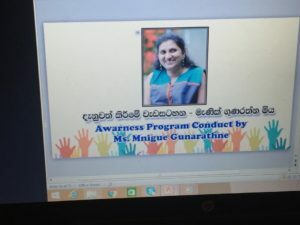 4 Manique near banner at the conference. 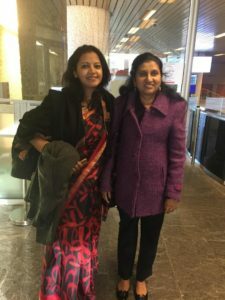 5 Manique with the representative from the Indian Business Network. 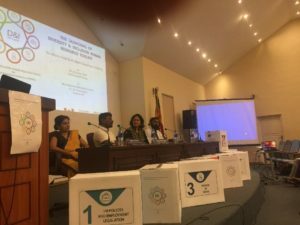 7 Manique at the panel. 10 Networking with Business Networks. 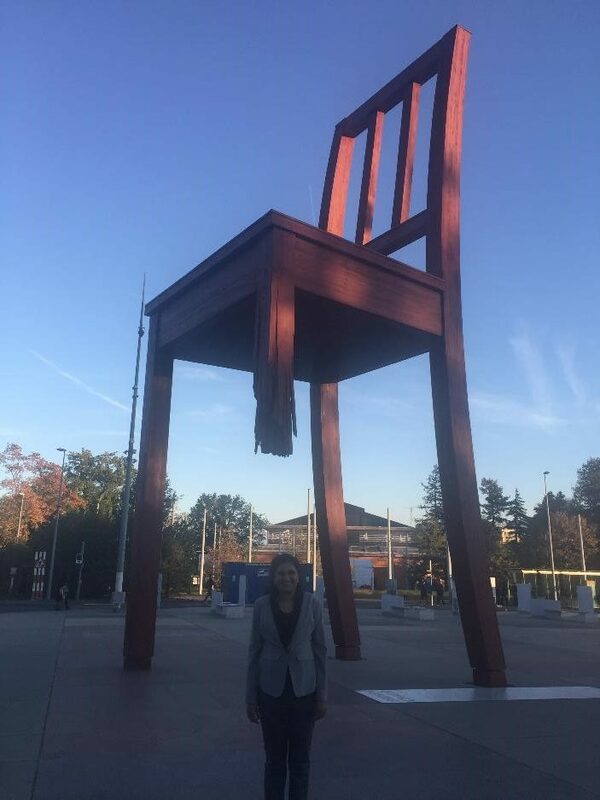 12 At the United Nations. 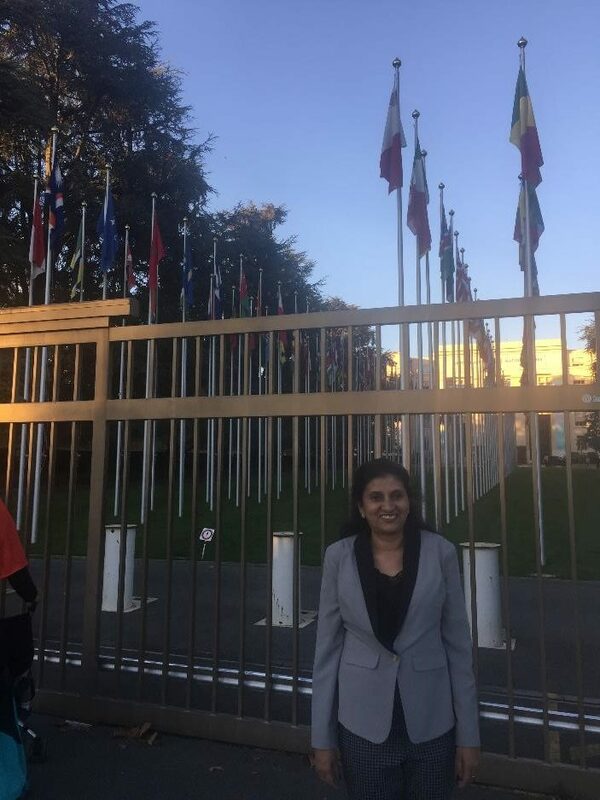 13 At United Nations with UN flags. 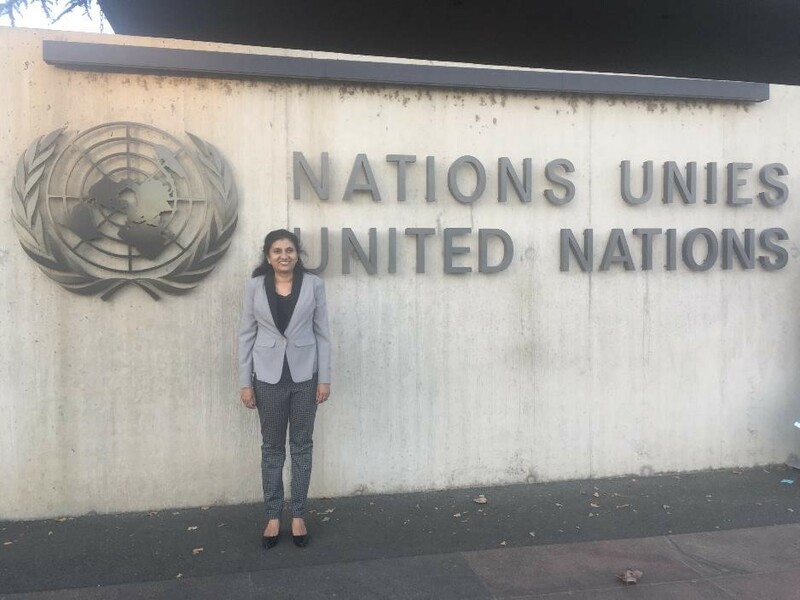 14 At United Nations near the logo. 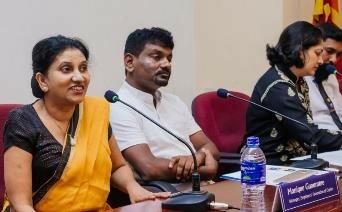 The Employers’ Network on Disability supports persons with disabilities to find employment in private sector companies. 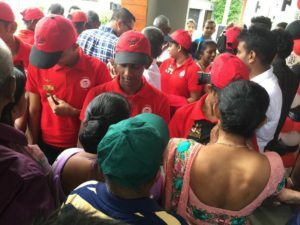 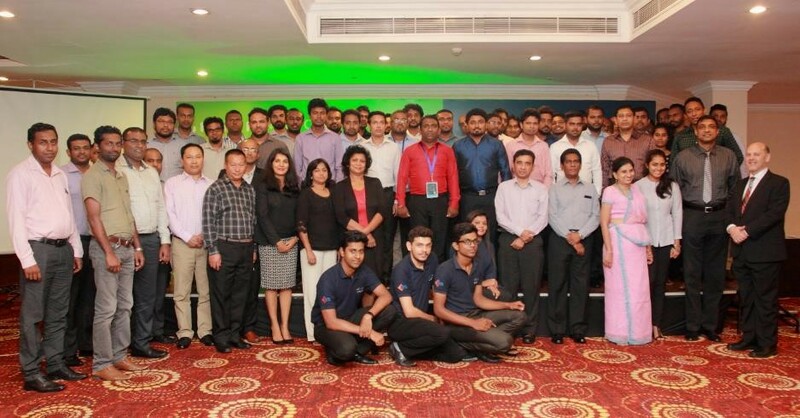 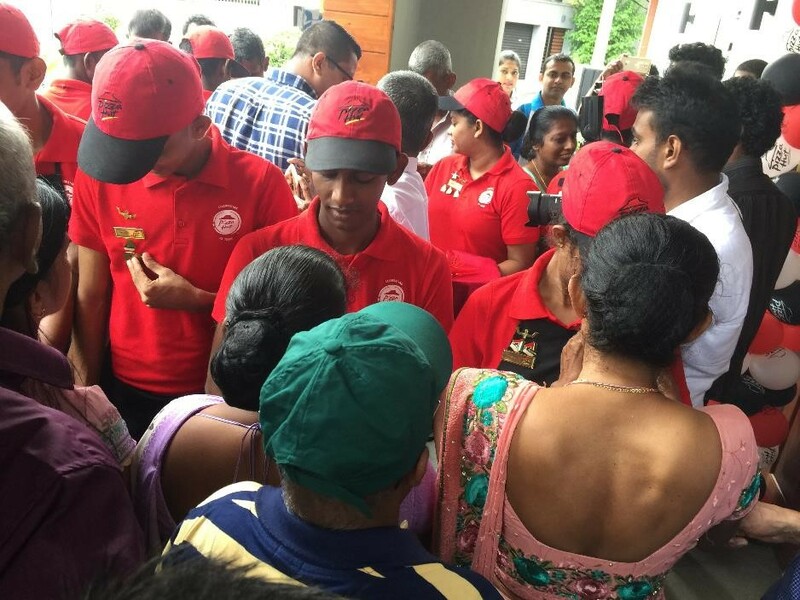 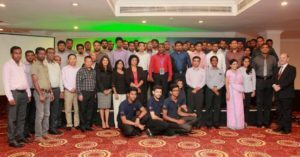 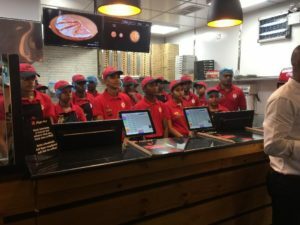 In October 2018 Shangri-La Hotel recruited 4 trainees with diverse disabilities from The Employers’ Federation of Ceylon training centre. 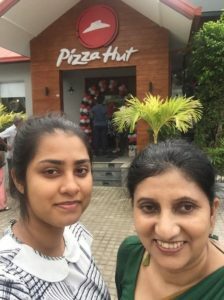 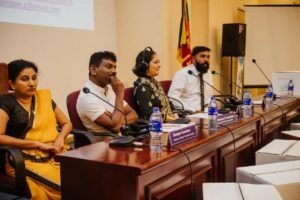 The Employers’ Federation of Ceylon ICT Training Centre for Persons with Disabilities started a course of study in Microsoft Word for persons with diverse disabilities in August 2018. Persons with vision impairment, low vision, hearing impaired, speech difficulty, physical disability, slow learners and multiple disabilities are included in this training. 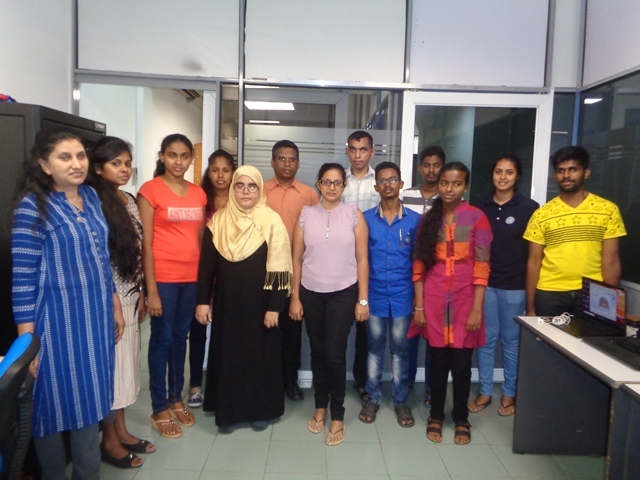 Up to date 195 persons with disability have registered for this course and out of that 101 trainees have successfully completed the course. 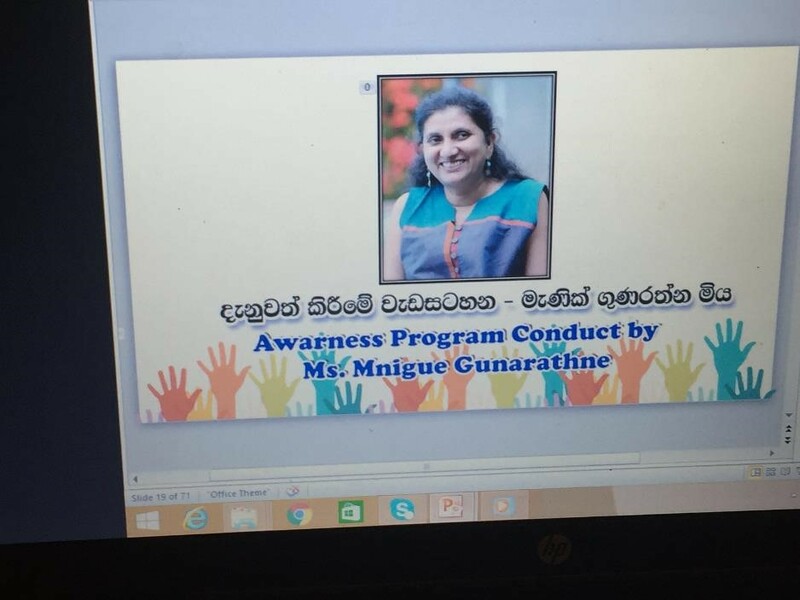 The training is conducted by Ms. Manique Gunaratne and Ms. Ayasana Gunasekera. 3 Trainee learning with online facility. 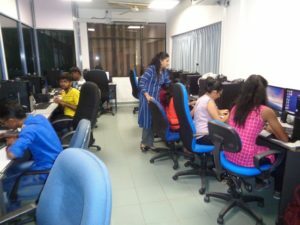 6 Trainee learning with online facility.